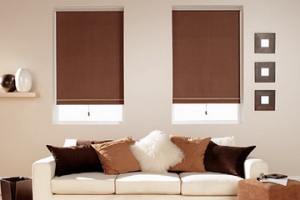 At PK Blinds Rotherham we believe in providing outstanding quality blinds at unbeatable factory direct prices. We pride ourselves in a quality final look of your blinds which can bring new life to any room. Choose your new blinds from our Rotherham office in the comfort of your own home. View an extensive range of new season materials available whether your style is traditional or contemporary. Blackout blinds from our Rotherham office significantly reduce light into a room providing the perfect compliment to any room in direct sunlight. See our range of custom made blackout blinds from our Rotherham office. Conservatory blinds from our Rotherham office can transform your conservatory into a stunning room that’s a pleasure to be in, at any time of the year. 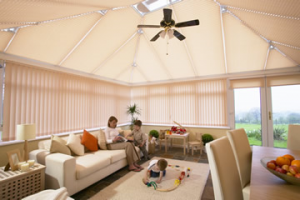 See our custom made conservatory blinds from Rotherham. Pleated blinds from our Rotherham office bring style and colour to any window in your home with improved control of solar heat and light. 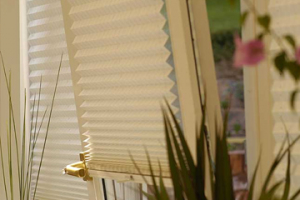 See our pleated blind collection offers from our Rotherham office. 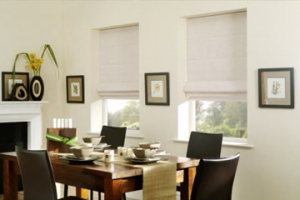 Roller blinds from our Rotherham office brings style and privacy to any room in the house. See our large range of roller blinds systems, colours, prints and fabrics from our Rotherham office. 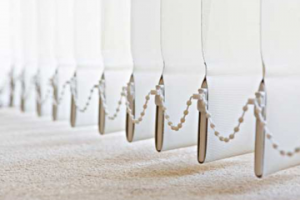 Roman blinds from our Rotherham office create depth and dimension to your home. A perfect choice for both modern and classic interiors, see our large Roman blinds from our Rotherham office. 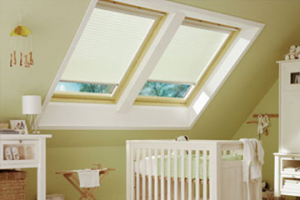 Velux Blinds from our Rotherham office offer superior solar protection from any skylight in the home. See our own brand of quality Velux blinds as an affordable alternative to genuine Velux blinds from our Rotherham office. Venetian blinds from our Rotherham office are an ideal solution for the office or home where light control and a clean crisp finish is required. 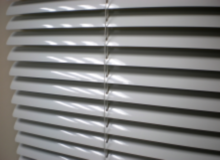 See our range of Venetian blinds from our Rotherham office. Vertical blinds from our Rotherham office allow control over the light in your room while maintaining privacy. See our vertical blind modern and contemporary collection from our Rotherham office. Wooden blinds from our Rotherham office are both decorative and functional offering easy control over the amount of light in your room. 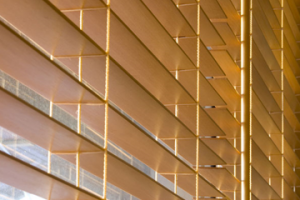 See our superior section of wooden blinds from our Rotherham office. Dont forget to check our seasonal offers.